Weddings eventually come to a close, but the memories that have been made and gifts that have been received will last days after the celebrations have ended. Take that into account when you are shopping for groomsmen gifts. It needs to mean something to you and your groomsmen, but it should also be practical such that they get to use it even after the wedding. Here are 10 suggestions. 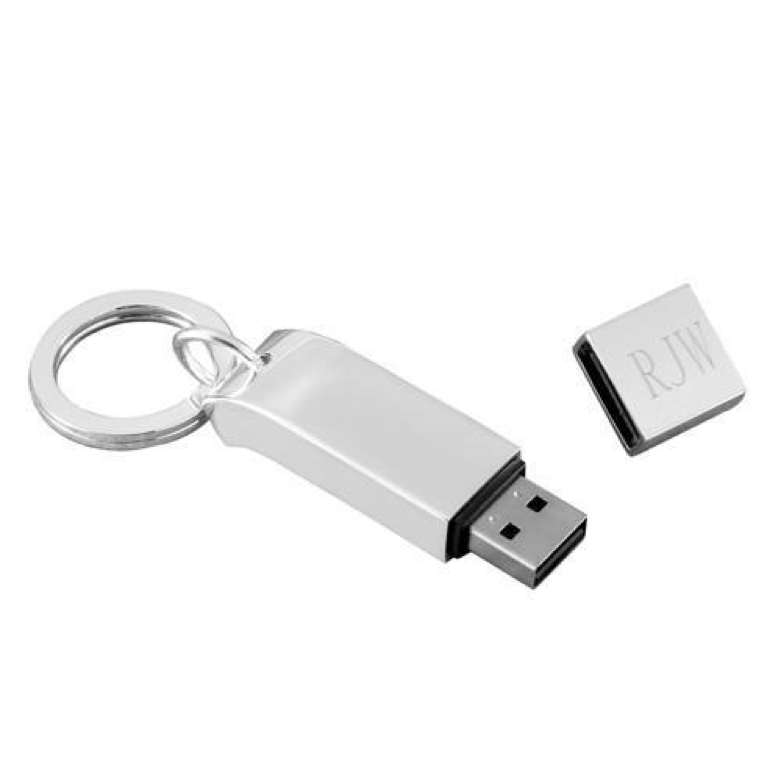 A keychain that doubles as a flash drive is the dual purpose item that you never thought you needed. You have your keys and your most important files literally at the tip of your fingers. As the benevolent person that you are, you should share this blessing with your groomsmen; they will forever be grateful. 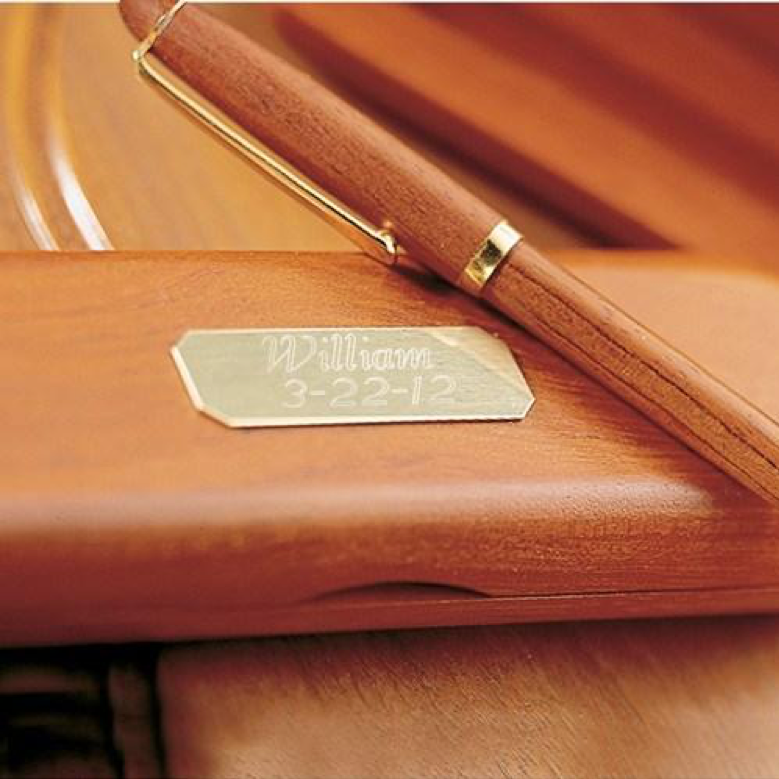 Commitments throughout history have been formalized with documents signed with pens. Your wedding is no exception. You may think of pens as something that you just hand out and not as a worthwhile gift, but it can be a symbol of your groomsmen’s commitment to your bond as friends. It goes without saying, as well, that everyone needs pens on a daily basis. 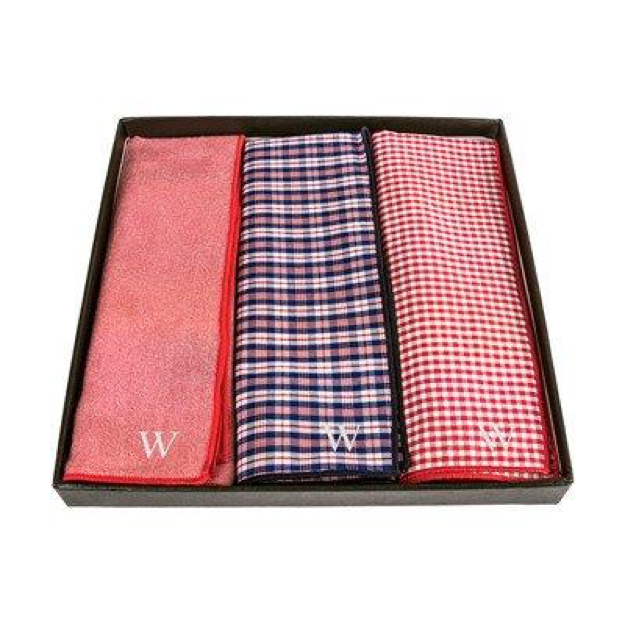 Handkerchiefs are often overlooked when it comes to men’s wear. Apart from the fact that they serve a hygienic purpose, they can be treated as accessories that add personality to an otherwise-mundane look albeit in a small understated way. And never underestimate the power of quality threads. Young men love their socks, handkerchiefs, underwear, and neck ties. A little face stubble doesn’t hurt, but when you are starting to look like a homeless dude, it’s time to trim those bad boys. 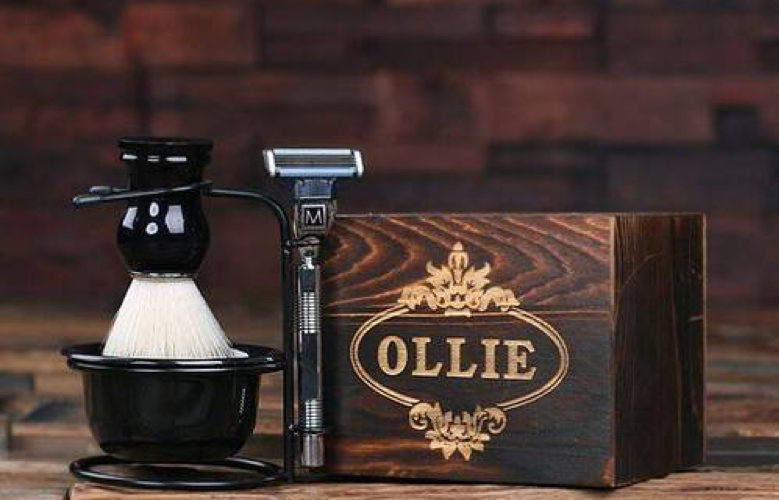 While disposable razors can do the trick, nothing beats the classic appeal of a shaving set that even has its own brush. 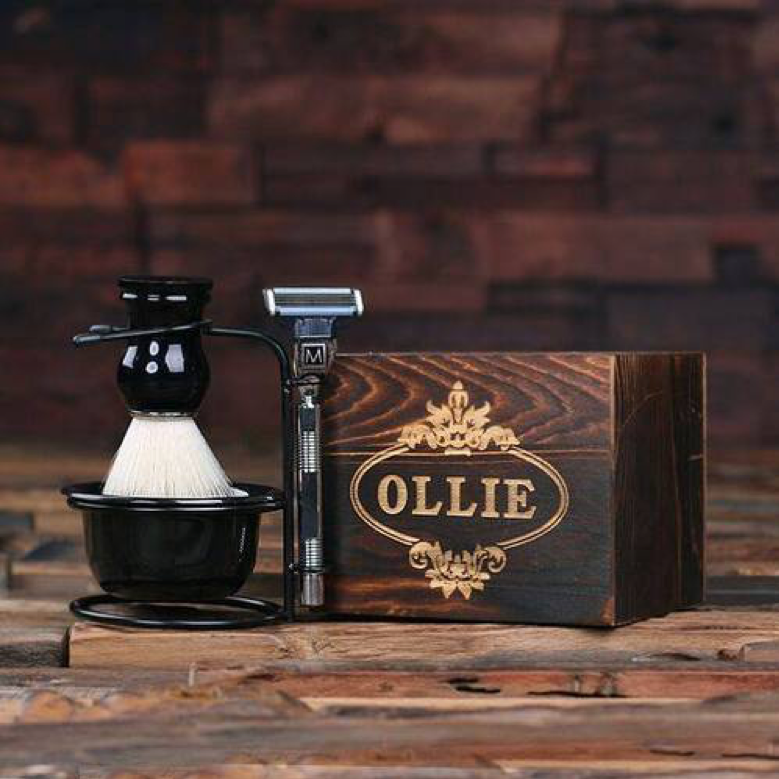 This gift will definitely put the “groom” in your groomsmen. 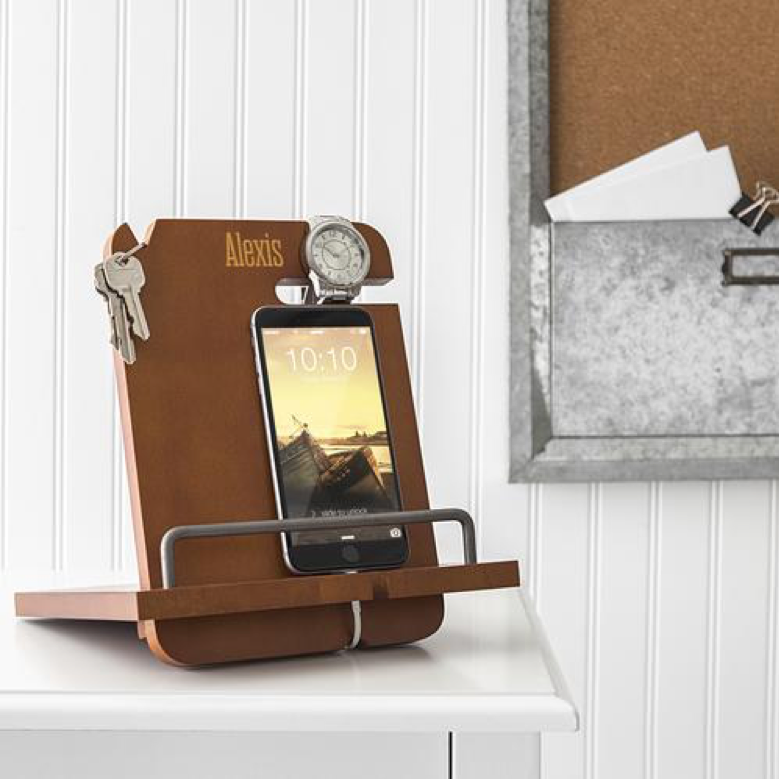 A dock for your phone, watch, and keys is probably the epitome of functionality. While not exactly a macho type of gift your groomsman may be expecting, it definitely is practical in every sense of the word. May it be in their bedrooms or office tables, an organizer that streamlines most of your gadgets and accessories is a no-brainer. A gentleman is always ready to pull out his wallet in case of unexpected expenses. 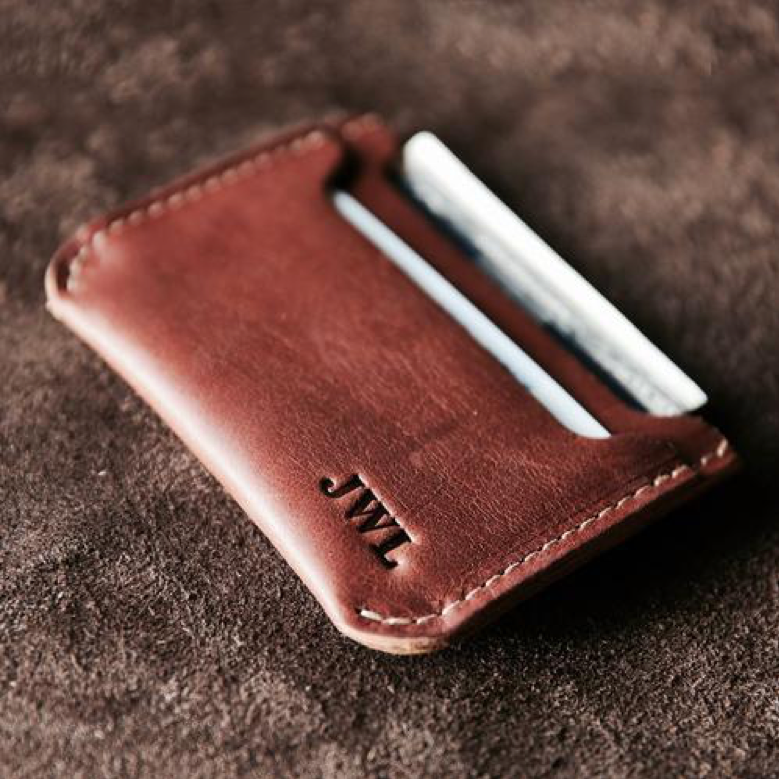 A sleek and slim wallet is truly the only way to go because what your wallet looks like tells so much of the kind of man that you are. Big weight for such a small item. 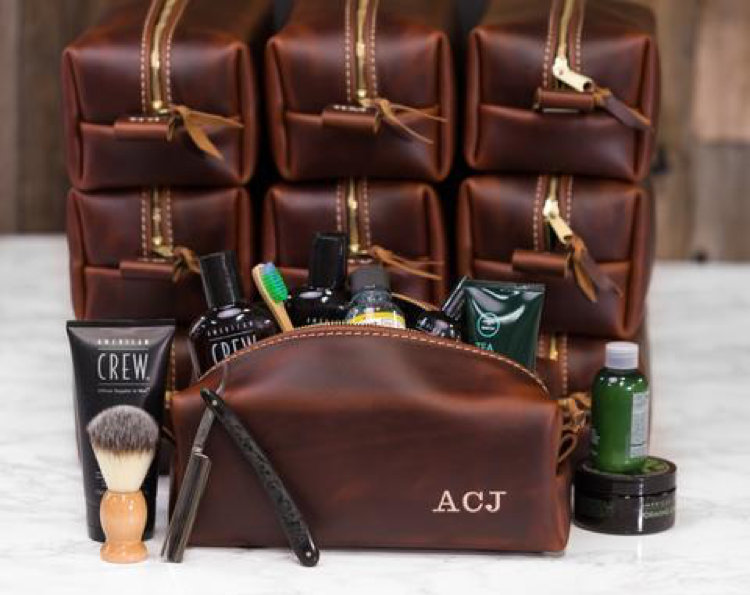 Maybe so, but if you think highly of your groomsmen, indulge them with this little leather luxury item. In case you haven’t heard it, it’s 2019, when men are more open about their skin-care regimen. Well, hygiene and beauty aren’t exactly an exclusively female issue. That being said, a quality toiletry bag that can carry the essentials is sure to be met with welcome arms. Your groomsmen need not worry where their facial wash and moisturizer are because they’re all in one place. 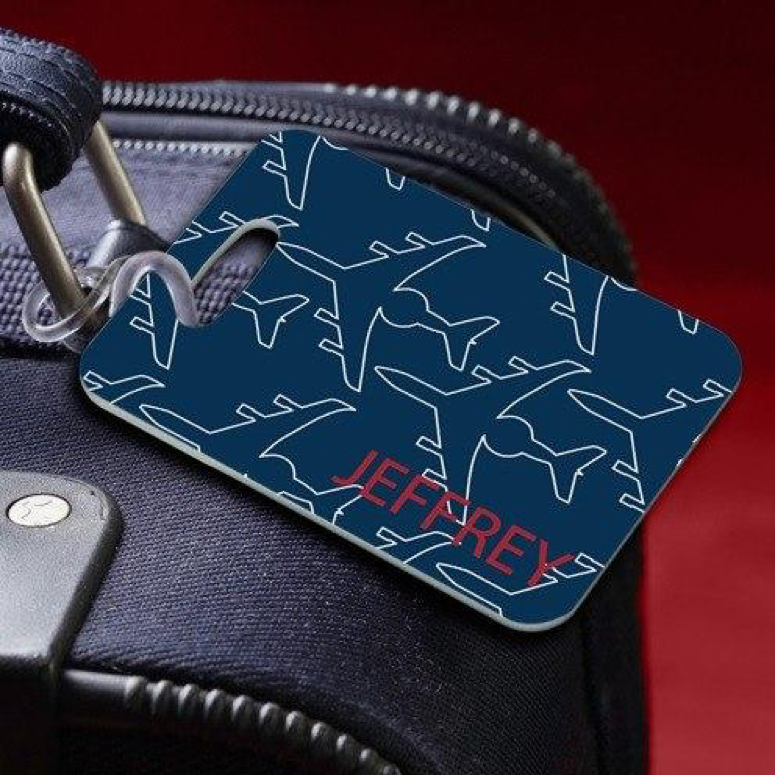 For the jet-setting entourage, luggage tags are a necessity. Small but extremely handy, they make it easier to identify your luggage when you’re dashing your way to airport arrivals. If you are thinking of a destination wedding, this may be the gift you are looking for. Picture this: use the tags to break the news that the groomsmen will have to travel somewhere far for the festivities. A gentleman should always have a watch around his wrist, not just to help him determine the time but as a fine piece of accessory. 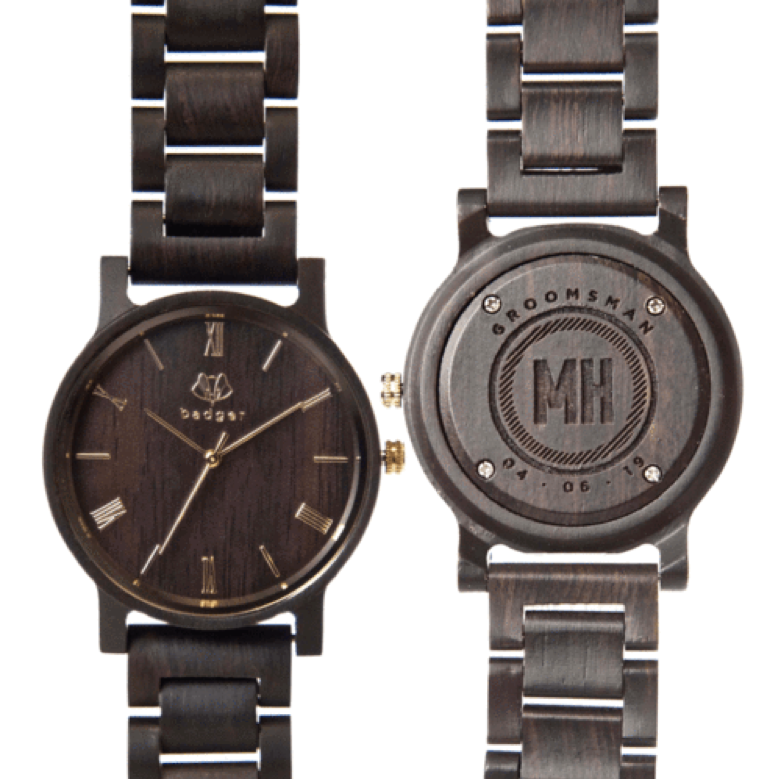 Watches are as practical as they are fashionable. This one is a bit more on the pricier side of gifts, but if your groomsmen are worth it, what’s a few bucks? It is no secret that men love to bond over beer. And if there is one thing that can get in the way of the fun, it is when you struggle to open the first bottle. 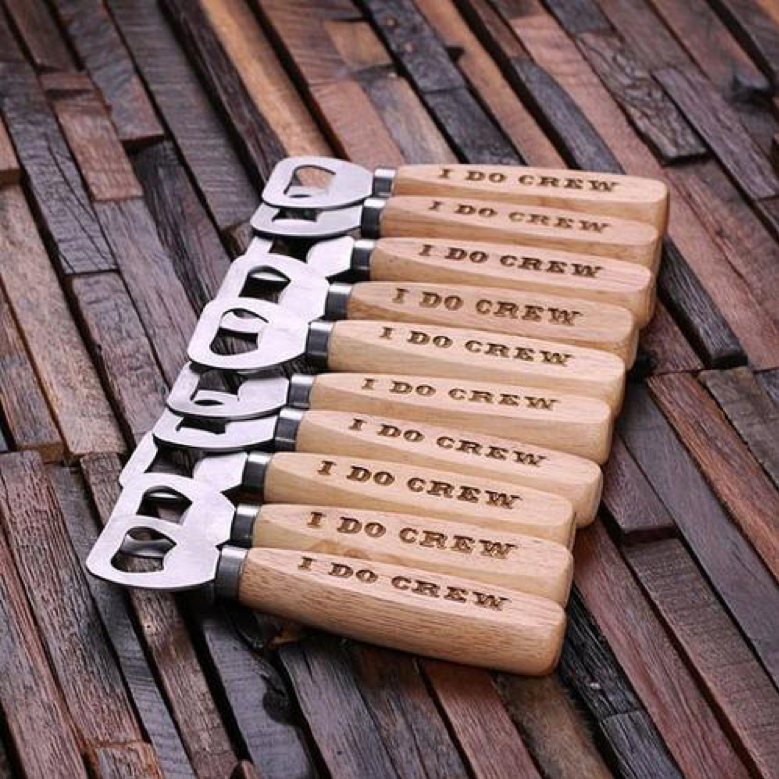 You can think of way cooler gifts to give your groomsmen, but a bottle opener will always be a permanent fixture in your drunken nights out.